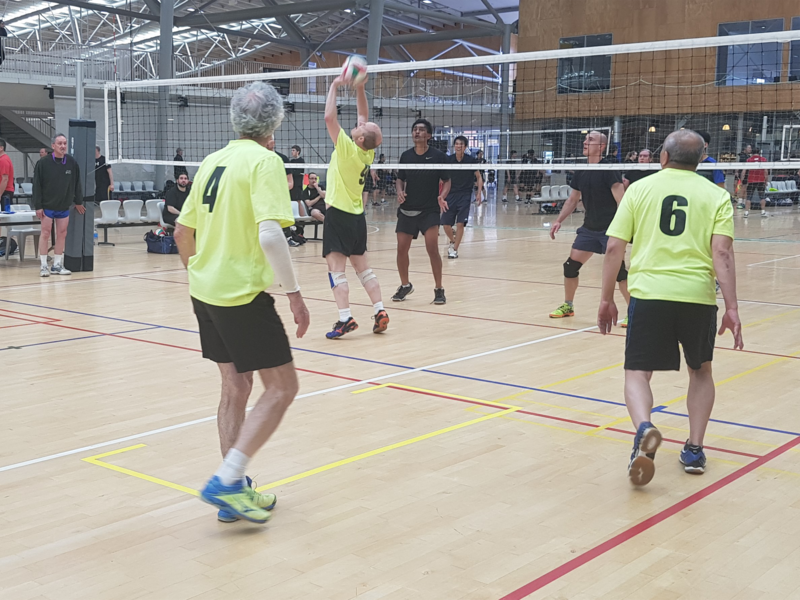 Interested in playing volleyball in Wellington? Have a look around our website for information about the leagues that we run. If you are new to volleyball, then come and have a go on Sundays at our learn to play lessons. Put together a team with your workmates, family or friends and enter one of our three leagues. Or you can contact us and we can try to put you into an existing team that might be looking for a spare player. All games run for 50 minutes. Sunday – First game at 1:30pm, last game starts at 4:50pm. Wednesday – First game at 6:05pm, last game starts at 8:30pm. Thursday – First game at 6:05pm, last game starts at 8:30pm. We split teams into grades, ranging from beginners to social competitive. If you are new, you will have to guess your team’s grade (see our FAQs for help). However, the first week of each round is a grading game and we will use this to make sure the grade is right for you. Remember it is always better to under-rate yourself than to over-rate yourself. If your team’s level of skill is too high for the grade, we can always promote you on reasonably short notice.